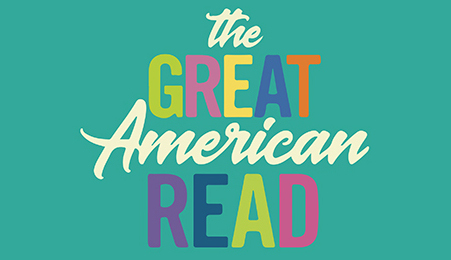 The Great American Read kicks off May 22 and continues through Oct. 23. 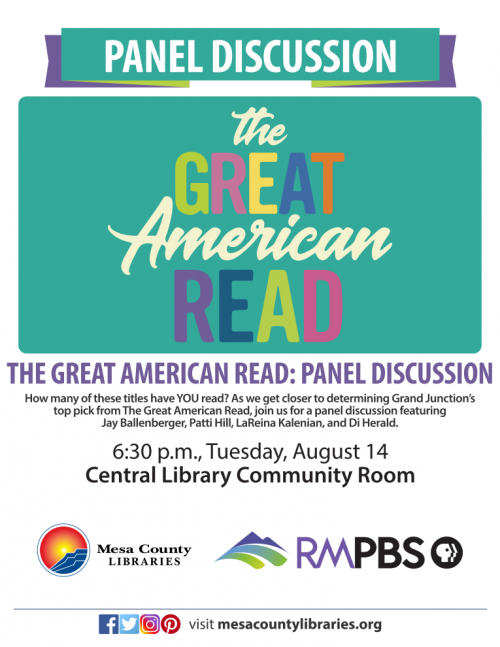 The Great American Read is a national effort to spark a conversation about reading and the books that have inspired, moved, and shaped Americans. 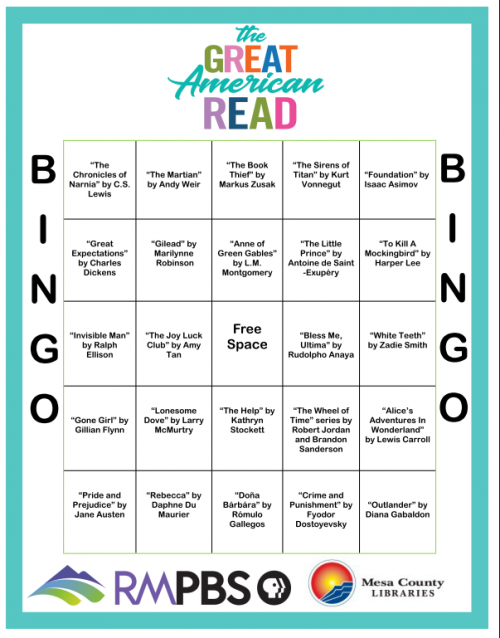 Readers are encouraged to read books from the list, vote for their favorite, and share their personal connections to the titles.